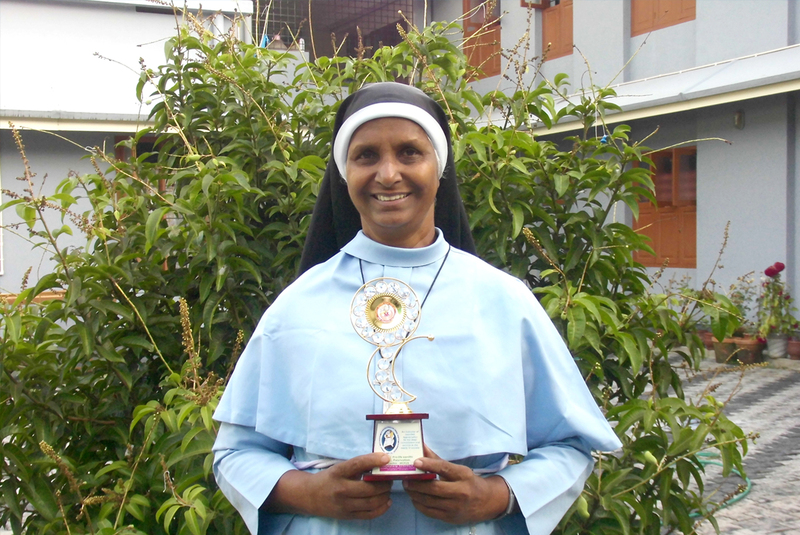 The Franciscan Clarist Congregation of the Syro Malabar Rite is the second indigenous women religious congregation in India. 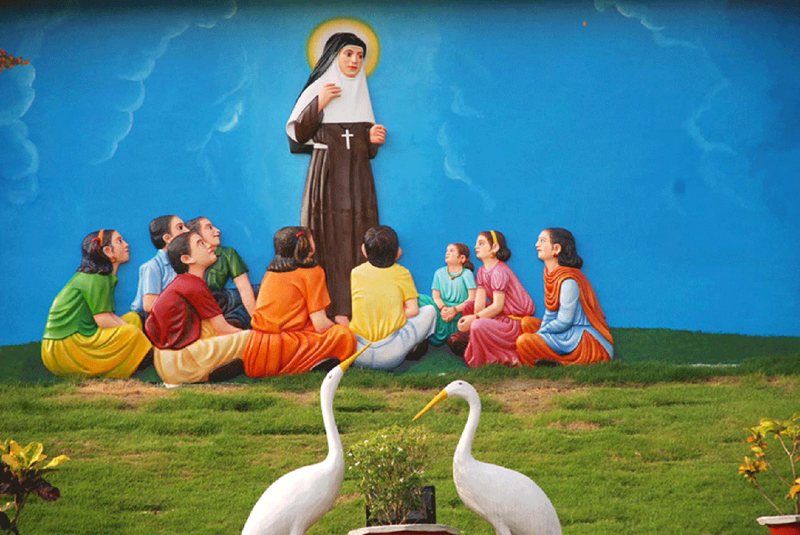 It was the realization of the ardent desire and fervent Prayer of 8 pious women of the Franciscan Third Order from the Diocese of Palai who wanted to tread the lifestyle of St.Francis & St.Clare of Assisi. 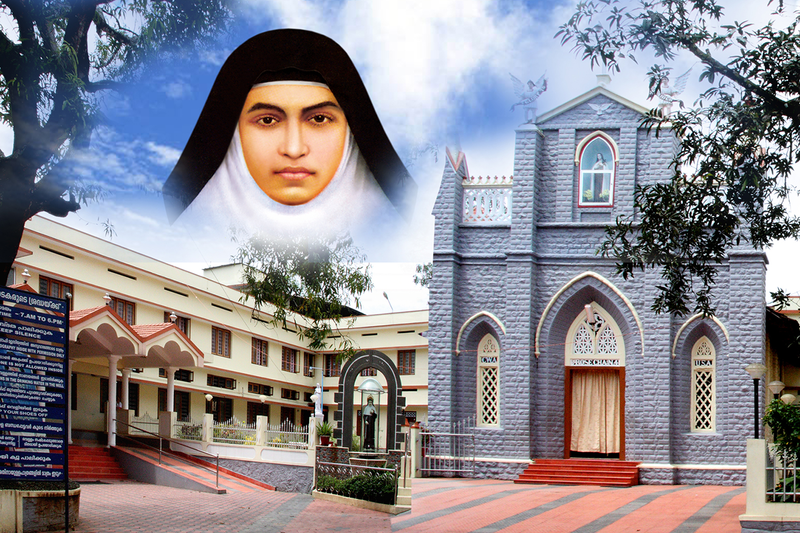 It was established on 14th December 1888 at Changanacherry. 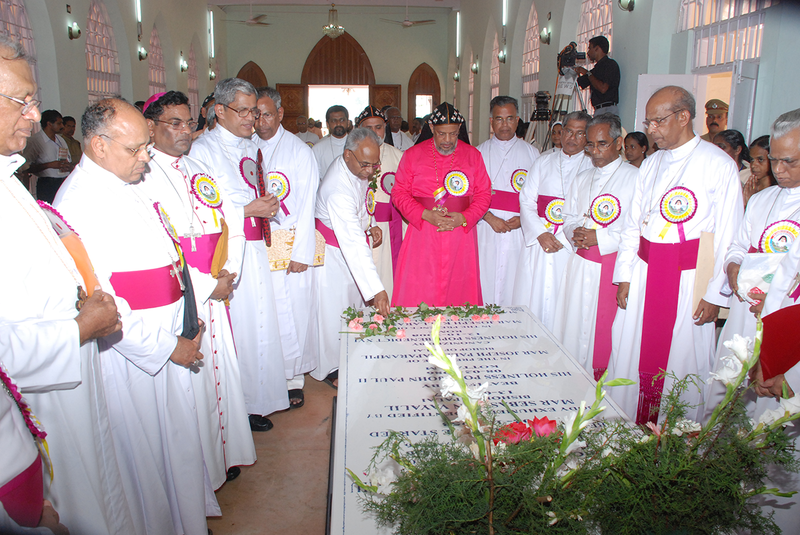 Then it branched out in to other Dioceses like Ernakulam and Thrissur and grew fast under the patronage of the Bishops of each diocese. 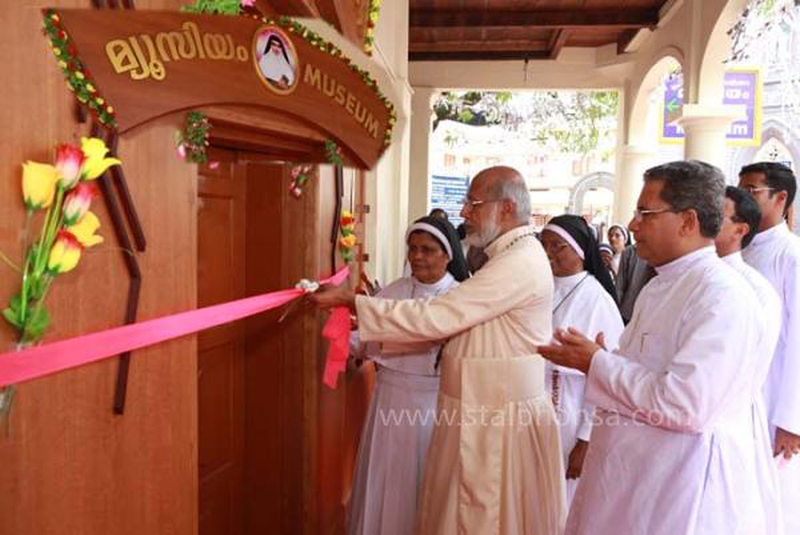 In 1950 the Diocese of Palai was erected by bifurcation of the Diocese of Changanacherry and in 1952 a new shoot of the Congregation began to grow independently in the Diocese of Palai. Acknowledging the exhortation of Second Vatican Council, steps were taken for the unification of the cvarious units of F.C.C. 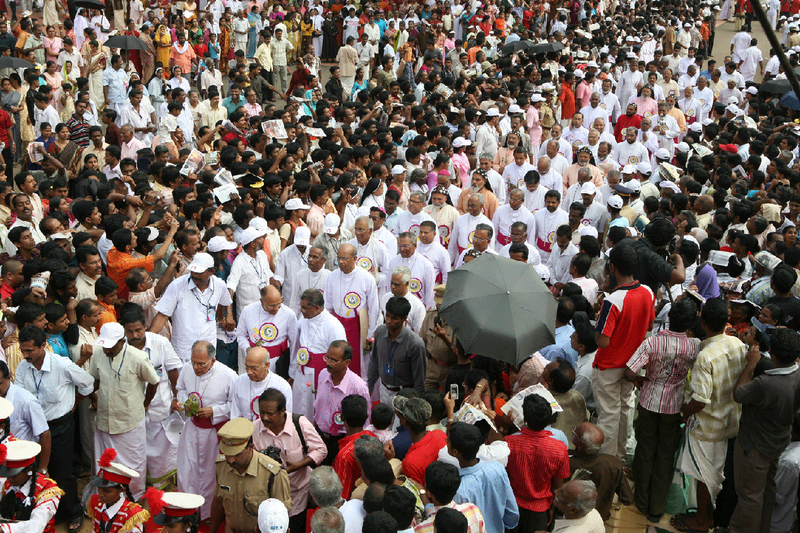 in different Dioceses. 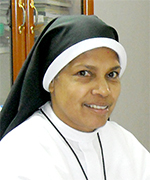 Under the efficient leadership of Mother Mary Leo who had been the Mother General of Palai from 1964 - 1970 and the Papal delegate Rev. Fr. 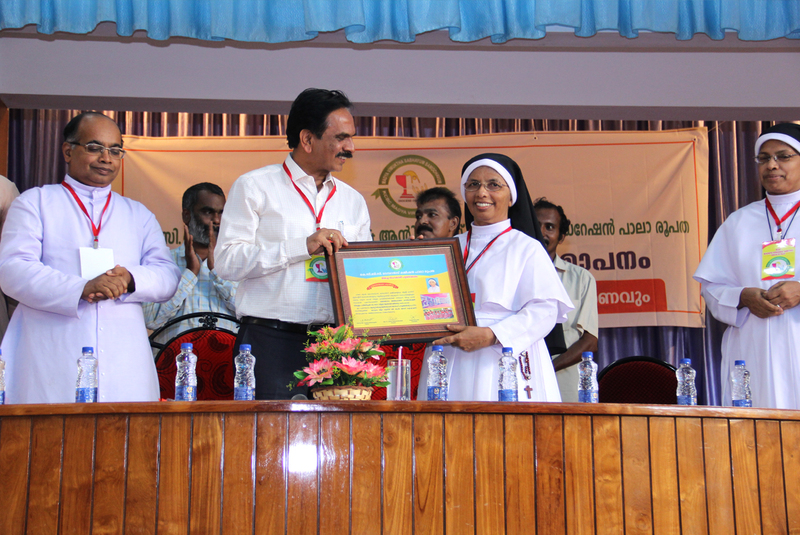 Hippolitus Kunnumkal OFM Cap,..
Alphonsa Jyothi Province Welcomes You!